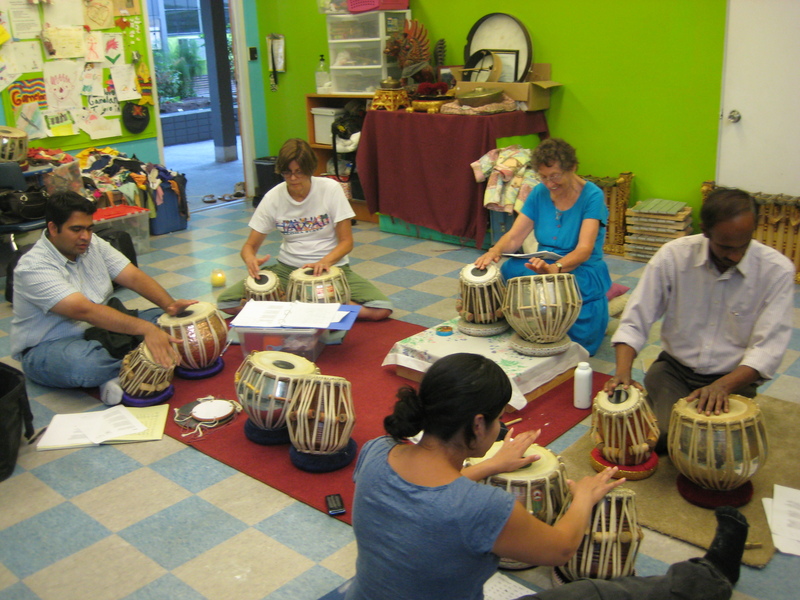 Fall Tabla classes on Sundays in San Diego! 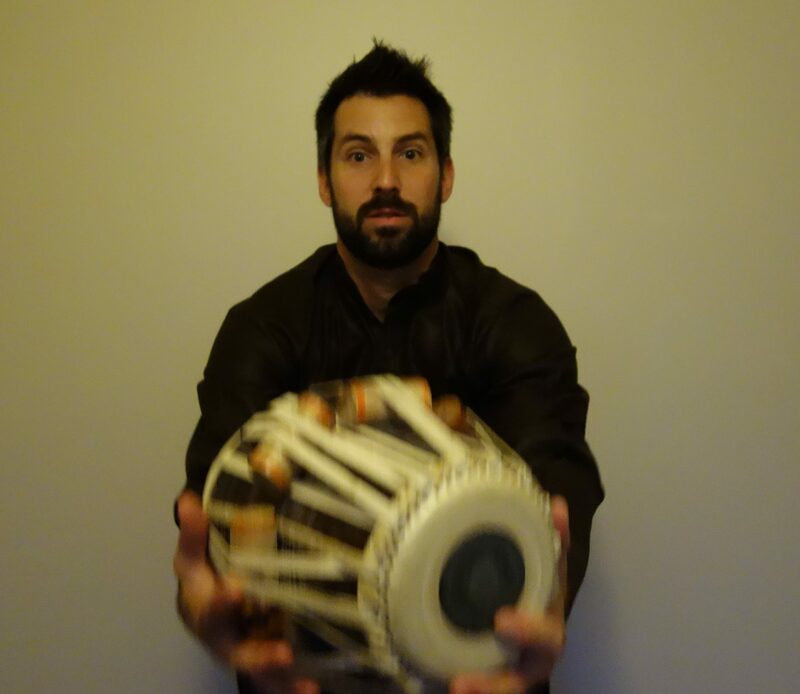 I am now giving tabla classes in San Diego on Sundays during the Fall and Winter at my home studio! I am hoping that spots will fill up quick, so contact me for more details, or click on the the lessons tab to the left. Next postTherianthrope with Charlie Hunter! Are you still doing Tabla classes?